Civil discourse has gone out the door in an aggressively polarized society. 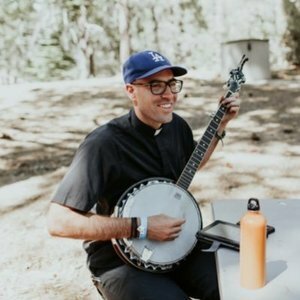 Father Tim Grumbach guest hosts Trending with Timmerie Millington as they discuss initiating civil discourse for the sake of authentic relationships. As a mass exodus from social media ensues, they discuss how technology can be a virtuous tool rather than a bad habit pulling you from virtuous relationships. Based off of President George Washington’s rules for civility and conversation, Father Tim and Timmerie discuss the long forgotten manners of the past. Last, they cover the challenges of modern movies as men face degrading roles and portray authentic struggle in movies like the Incredibles 2 & Star Wars.